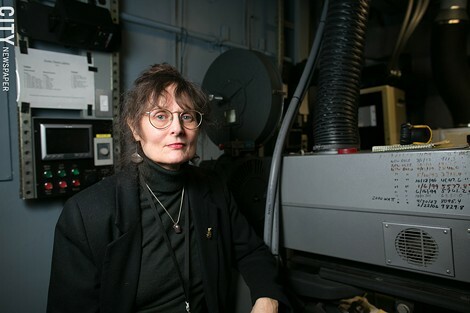 Caroline Yeager is the assistant curator of motion pictures at the George Eastman House. Digital, she says, "is changing the way we even talk about films. Is it even film anymore?"